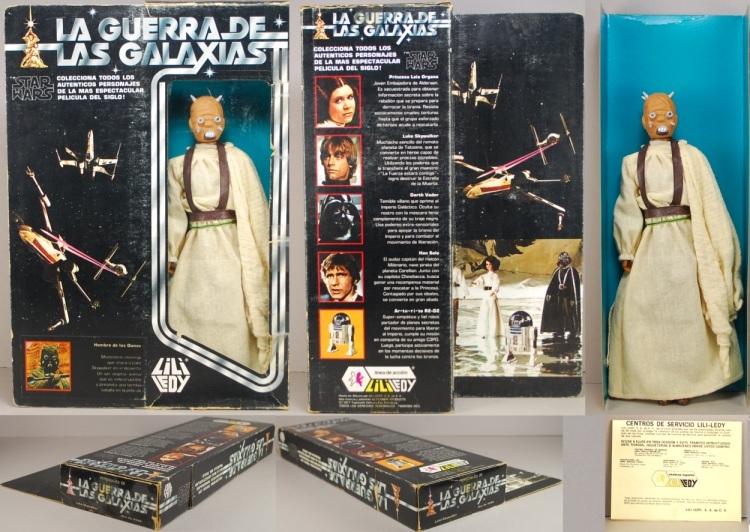 Released in late 1978, the larger Star Wars figures feature some really great face sculpts and fantastic accessories. They vary in height from 6 inches to 15 inches. 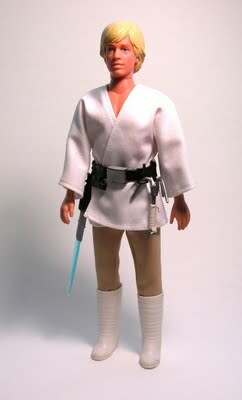 The iconic Luke Skywalker doll, I mean action figure, features a white tunic, tan pants, rubber belt, blue lightsaber, grappling hook and boots. 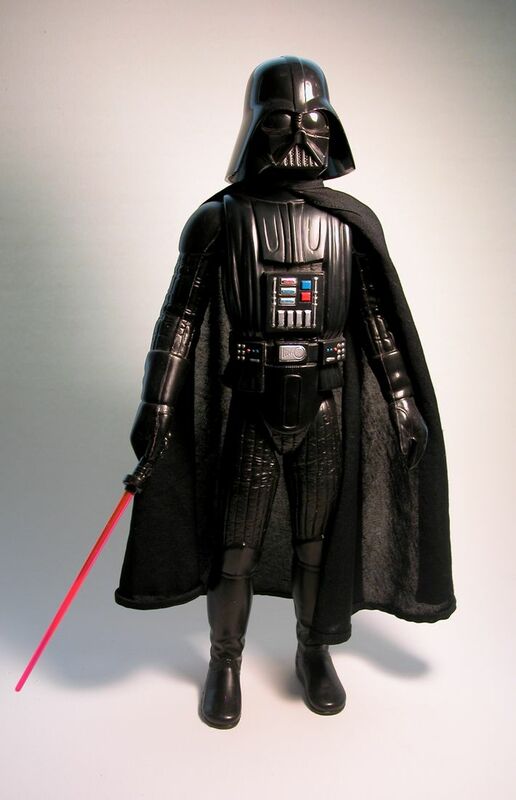 Darth Vader is 15 inches of pure sith lord nastiness and features a cloth cape and red lightsaber. 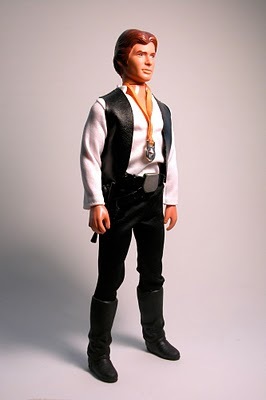 Han features a great Harrison Ford sculpt and, unlike Luke and Chewy, he got to keep his medal which is frequently lost. Han came fully equipped with a belt and pistol, vest, shirt, pants and boots. 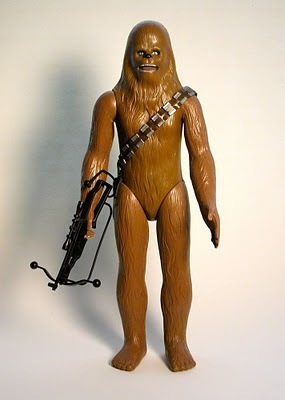 Chewy comes complete with a brown "saddle bag" with attached bandolier, a two-piece crossbow and silver ammunition cartridges. Ol' Ben is another fantastic likeness to Sir Alec Guinness who partrayed him so well in Star Wars : A New Hope. 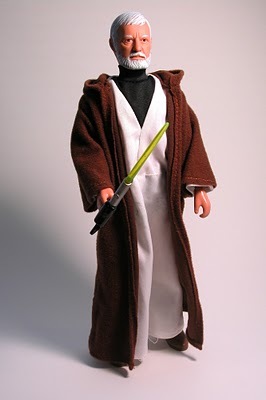 Ben comes with black shirt, white inner robe and brown outer robe as well as shoes and a yellow lighsaber. 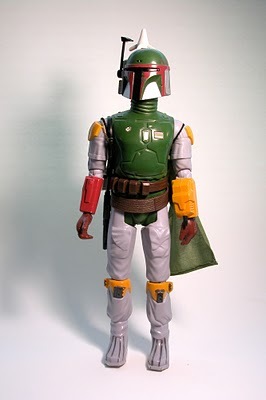 In my Top 10 all-time action figures is Boba Fett. This guy was the envy of the neighborhood and features incredible accessories to complete his look. Included are a set of "wookie scalps", green partial cape, laser rifle, backpack with missle and string. The end of the string has a small circular ring for a child's finger to pull on. Boba also features the "bionic eye" of the Six Million Dollar Man action figure that works by looking through the back of his head. 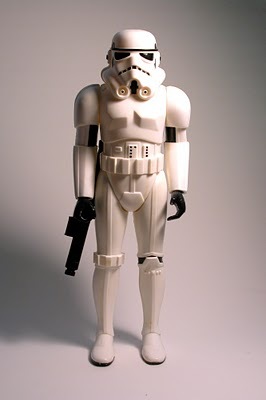 Very generic, yet still a great figure, is the Stormtrooper. 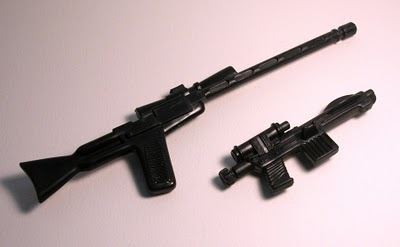 He came with a black laser rifle that could be attached to him by a small black string loop that came out of his hip. 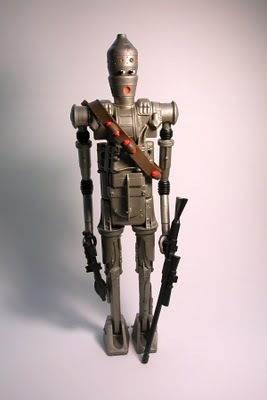 The last of the large figures released, IG-88 is very hard to find, especially complete. He is 15 inches tall and really a fantastic figure. 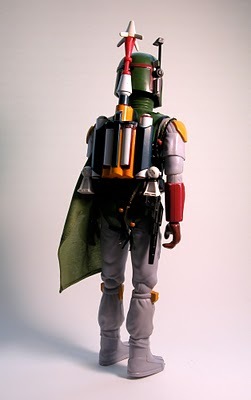 He comes with two weapons (just like his small figure), leather bandolier and 4 orange grenades. 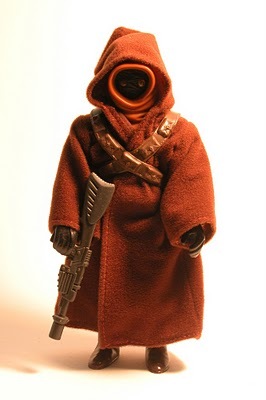 The Jawa figure is 6 inches tall and comes with brown rober, blaster/robot zapper and one-piece cross-bandolier. 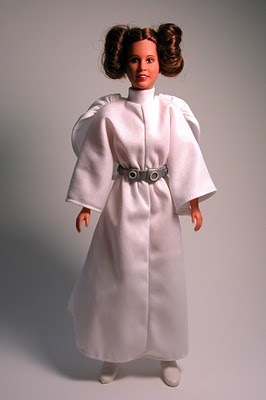 Princess Leia came outfitted in a bright white robe, belt, socks and shoes as well as a hair styling guide, comb and brush set. Despite the instructions, her hair was virtually impossible to get back into a bun (um, sorry Star Puffs) when taken down. 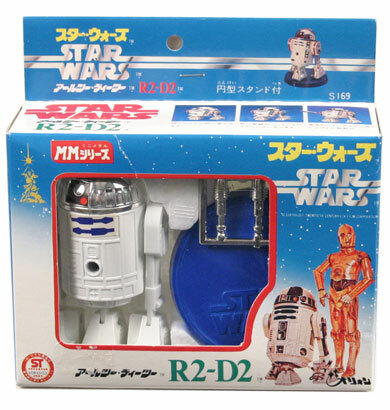 R2-D2 features a head that clicks when rotated and 2 Death Star Plan cards that are inserted into his secret back compartment. In Japan you could buy a missile-firing version! Now that is cool! 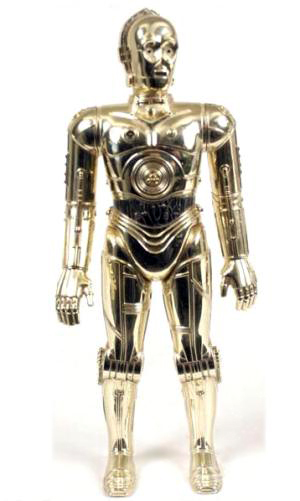 C-3PO comes with...well, obviously nothing but the birthday suit Anakin gave him! 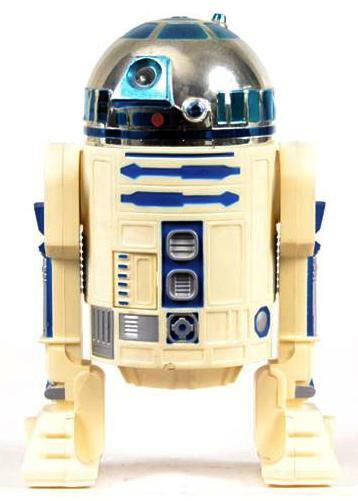 As they did with many popular toy lines, Lily Ledy released seven 12" figures that included Luke, Leia, Han Solo, Darth Vader, Jawa, R2-D2, and the most sought after one - the Tusken Raider. 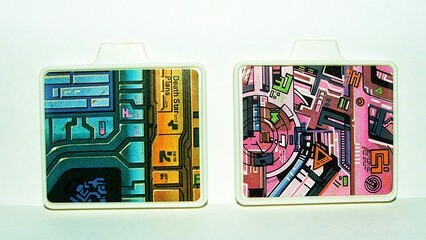 These are very rare figures fand hard to find boxed or unboxed. The number of these figures released is unknown but it's not a stretch to say that those remaining today in their flimsy boxes is extremely limited. Each of the figures varied greatly from their US counterparts - with the Tusken Raider being the only one NOT to have a U.S. counterpart.